Old Saybrook, Westbrook, Essex, Chester, Deep River, Clinton, Haddam, & Killingworth. 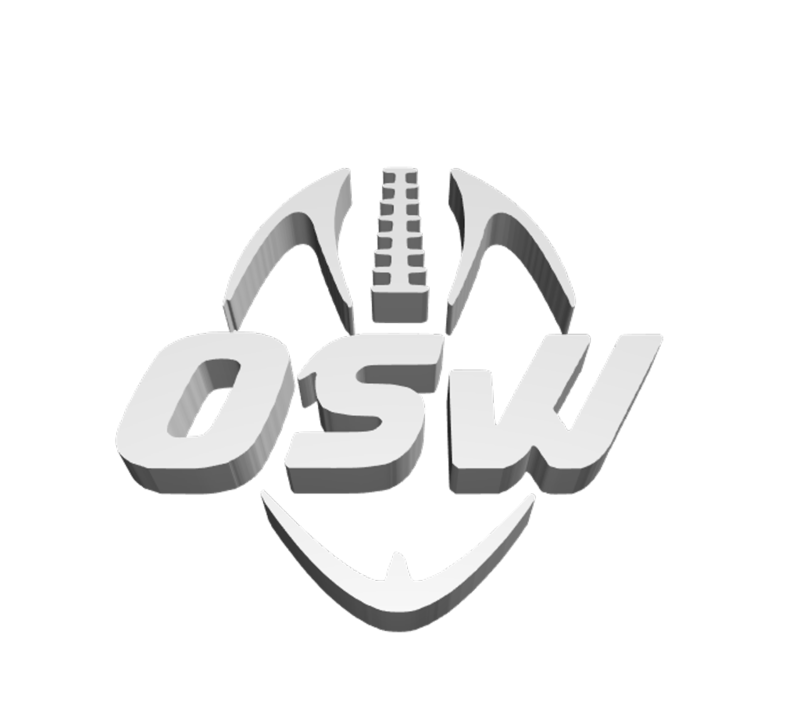 OSW Youth Football & Cheer is a non-profit organization comprised of nearly 100 youth from the towns of Old Saybrook, Westbrook, Essex, Chester, Deep River, Clinton, Haddam, & Killingworth. We are a member league that belongs to the "Southern New England Youth Football Conference" which includes the towns of East Lyme, Griswold, Groton/Mystic, Killingly, Ledyard, Montville, New London, Norwich, Plainfield, Stonington, Waterford, and Westerly. The age range for football players is ages 7-14. Sportsmanship, teamwork, honesty, responsibility, and self-discipline are among the traits needed by youngsters to face the future with positive aspirations and confidence. If we teach them positive lessons, such as playing by the rules, our young athletes will learn to live by the rules. ©2019 OSW Youth Football and Cheer / SportsEngine. All Rights Reserved.